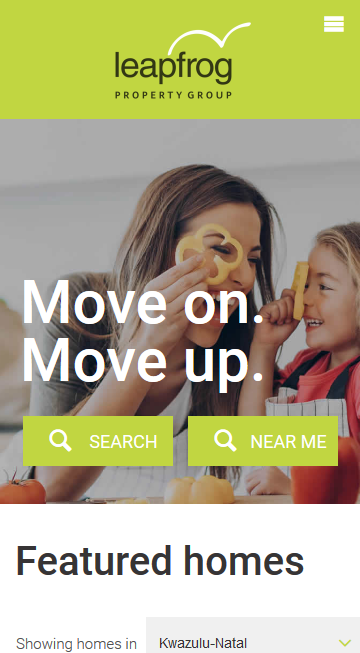 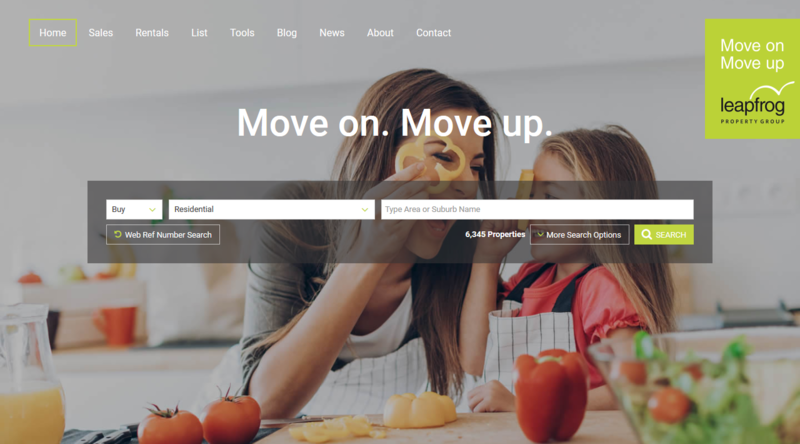 Leapfrog is the brainchild of former CEO and non-executive chairman of the PA Group, Jan le Roux and former CEO of REMAX South Africa, Bruce Swain. 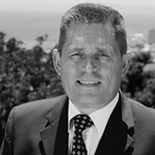 Working together, Jan and Bruce have created a truly unique value proposition and South Africa’s first empowered residential real estate group. 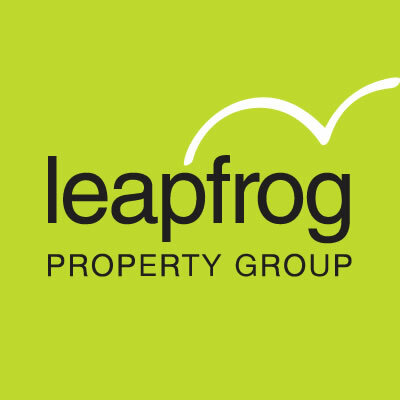 The Leapfrog Property Group aim to be one of the top national agencies selling real estate in South Africa within a few years.